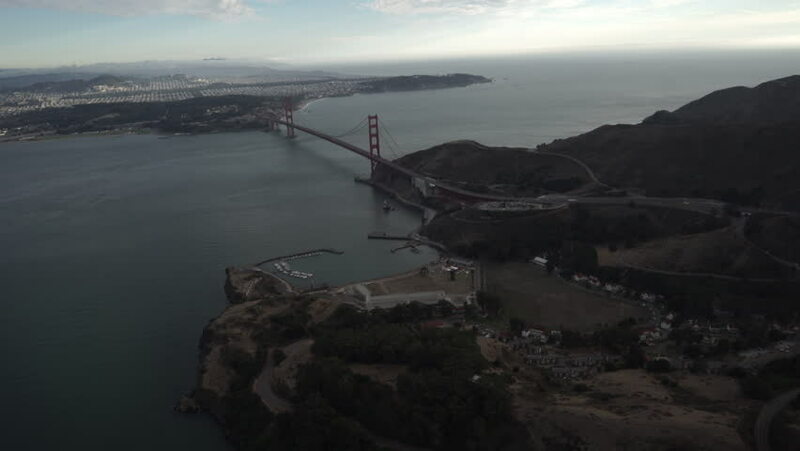 hd00:11Golden Gate Bridge in San Francisco. 4k00:09Mining boom. Excavator loads ore.Panorama. Artificial lake. Sunset. Development of minerals. hd00:11Abandoned old wooden houses on beach of desert landscape wilderness New Earth. Beautiful landscape of wild nature. Quiet and calm ecotourism. Amazing background.